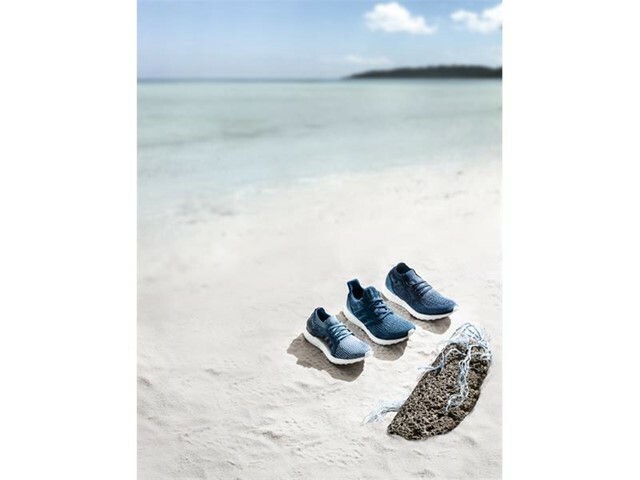 adidas today revealed Parley editions of UltraBOOST, UltraBOOST X and UltraBOOST Uncaged, all in a fresh blue colourway inspired by the shades of the oceans. 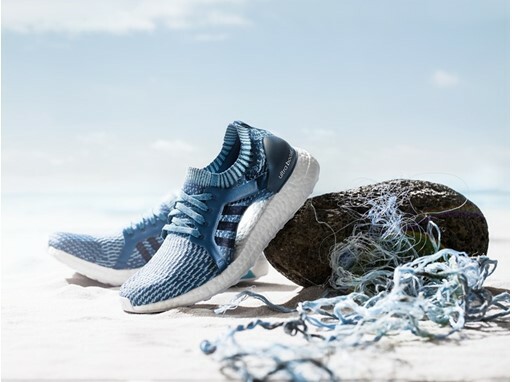 Using marine plastic debris, adidas is turning a threat into a thread to form signature elements of its iconic performance-led designs. This latest milestone in the partnership reflects both parties’ commitment to the oceans through a mutual focus on the implementation of the Parley A.I.R Strategy - avoiding virgin plastic, intercept plastic waste, and redesigning new alternatives; challenging the status quo together, one step at a time. 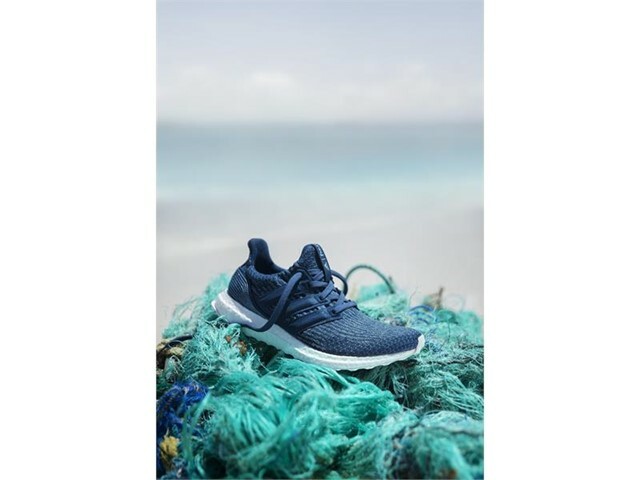 Reusing an average of 11 plastic bottles per pair, UltraBOOST Parley, Parley UltraBOOST X and UltraBOOST Uncaged Parley feature laces, heel webbing, heel lining, and sock liner covers made from recycled PET material. Not only do the latest additions to the adidas Parley collection have a purpose, they also deliver the same elite performance with every stride. 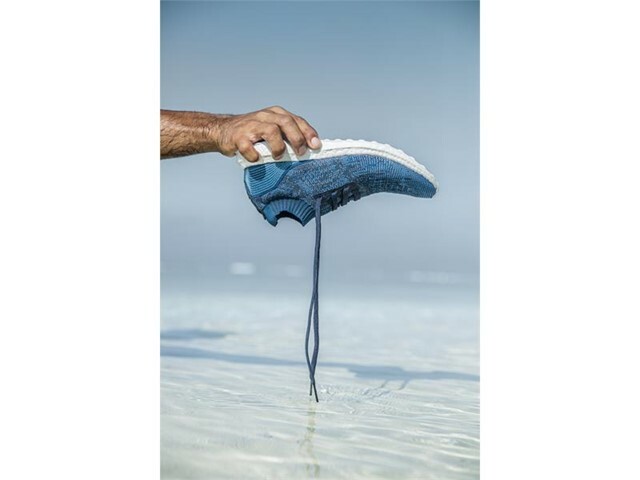 UltraBOOST X Parley also features the distinctive Adaptive Arch, ensuring freedom of movement during a run, for increased comfort and support. Additionally, as part of its commitment to create a global movement, adidas calls on its global community to join the adidas x Parley Run for the Oceans digital event – hosted by Runtastic, and taking place around World Oceans Day 2017 (June 5-11). Runners are invited to show their commitment to the cause by joining the run - from the city streets, the beach, or wherever they happen to be during that week. 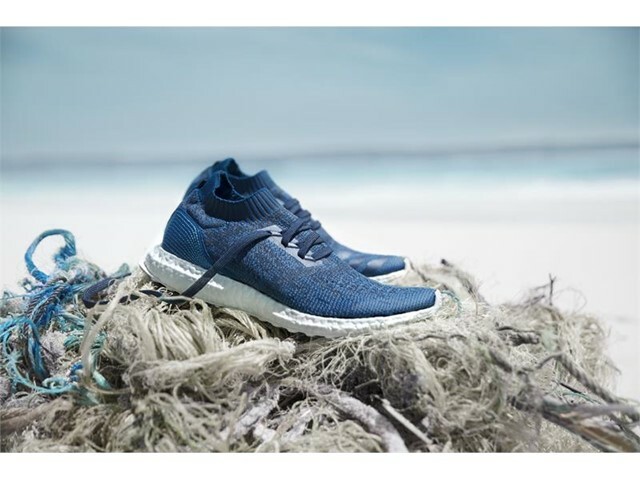 To find out more, get involved and sign up, please visit adidas.com/runfortheoceans.